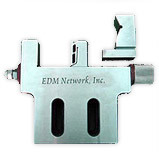 EDM NETWORK, INC. is the exclusive importer and support center for the CHMER and AMS Tech high precision Edms. 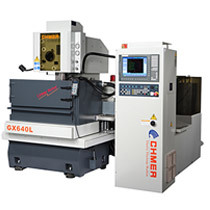 CHMER is Taiwan’s largest edm builder and one of the largest EDM builders in the world. 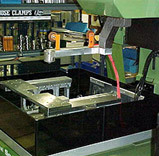 Having started operations in 1975, they are also one of the oldest EDM manufacturers. 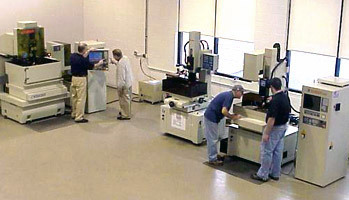 This family run enterprise employs over 250 people and build over 65 different models of EDMs including Wire EDMs, Xnc and Cnc Sinker EDMs, and EDM hole Drillers from simple Manual hope poppers, to full 6 Axis Drillers that can also 3D shape machine, common in the Aerospace and IGT industries. 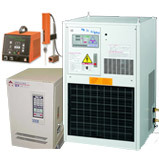 In addition they build the only Dust Free Graphite and hard metal High Speed Mills. 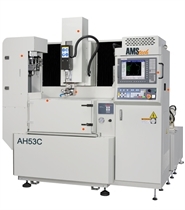 And if you need a Specially configured EDM, they will build it. EDM Network and Chmer joined forces in 2000 and have been working together for over 18 years establishing the Chmer name in the US Edm marketplace. 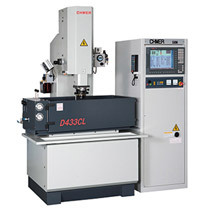 Our largest US customer has over 100 Chmer Edms in operation. 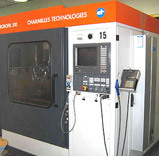 EDM Network also offers EDM consumables, EDM Tooling, and EDM service on some Refurbished EDM brands that we resell. We offer “EVERYTHING IN EDM”.